Vinyl Coated Chain Link is a durable fence that will blend in well with its surroundings. When you want a fence but don’t want to notice it, vinyl coated is the perfect solution. 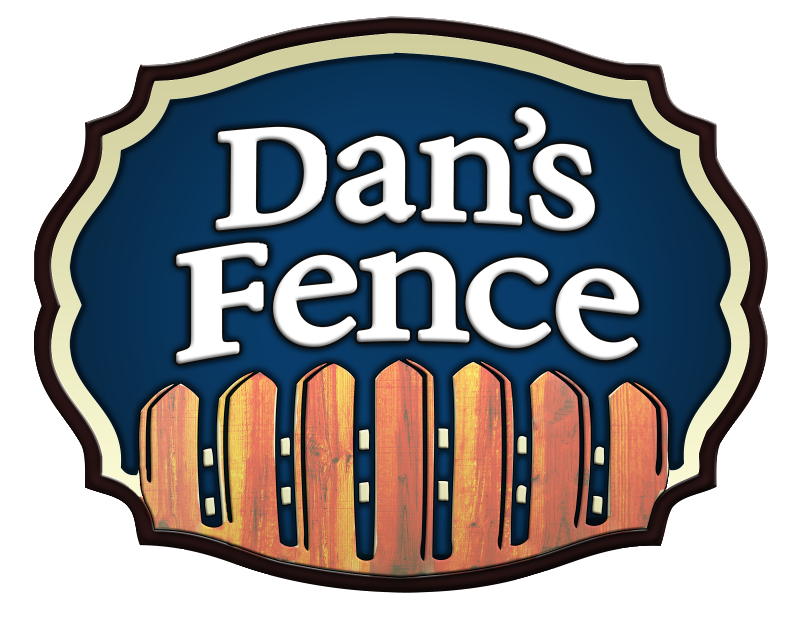 We offer 42 in, 4 ft, 5ft, 6 ft, 8 ft and 10 ft. heights, as well as 8 or 6 gauge thick fabric, All our gates are welded frames and we can custom angle gates to follow grade. Bottom rails can be added also to ensure a tight bottom. Galvanized chain link is the most cost effective fence solution. It is also the most durable material that holds up to any weather, needs no maintenance ever and offers solid containment. Available in 42in, 4ft, 5ft, 6ft, 8ft and 10ft. Residential grade 11 guage fabric, commercial 9 and 7 guage fabric. We offer gates in any width as well as double gates for larger openings. California Chain Link integrates wood with chain link. You get the wood framing and posts with the openness of chain link. We always use bottom rail to ensure a tight bottom. You can either do wood gates or chain link gates, whichever you like!